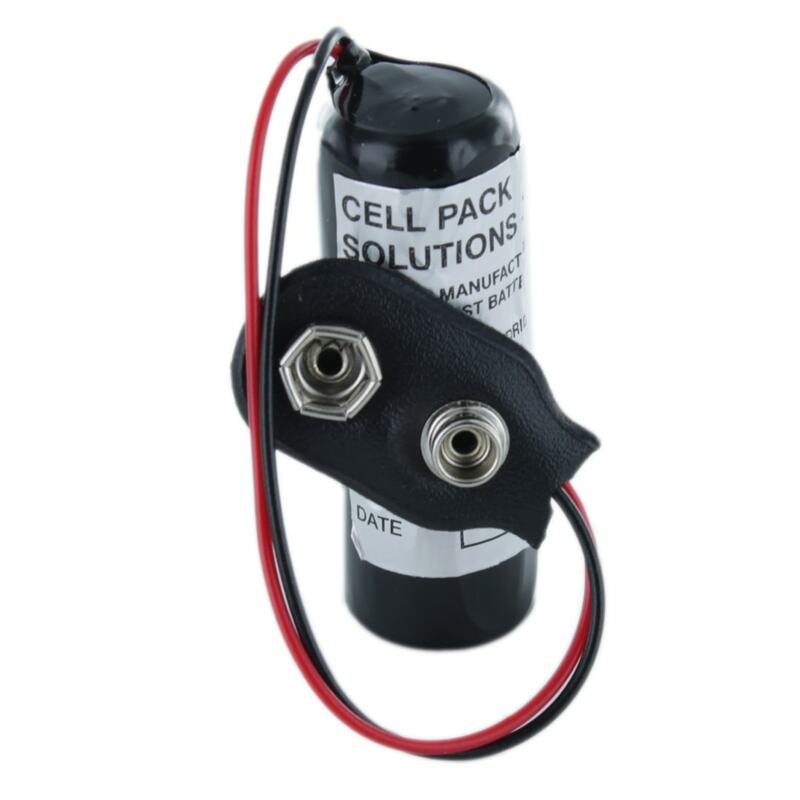 The Cell Pack Solutions CPS326 is an alkaline pack which is our readily available alternative to the PX19 battery pack which is now obsolete. Commonly used in Photography applications, this battery is terminated with a dot and snap connector that mates with the leads in the host equipment. The original battery had the contacts fixed to the battery. We believe that in the majority of cases this will not cause you a problem. If you require further advice, please contact us prior to ordering.